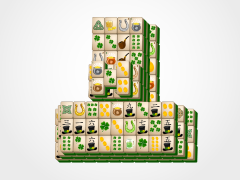 The leprechauns are dancing a happy jig this St. Patrick's Day and are throwing their Leprechaun Mahjong Hats into the air so that you can get lucky while playing their game during this fun, festive time of year! 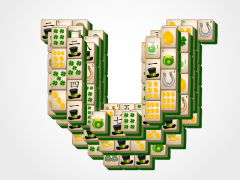 Mahjong is fun and easy. 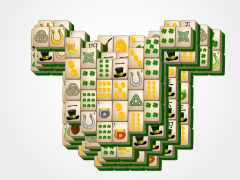 Tiles are available to be matched if they have a full vertical (long) side open. 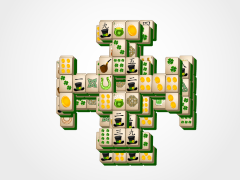 Tiles are matched with their identical tile on the mahjong board. 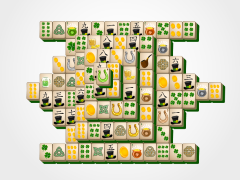 Match all the open tiles, until there are no more. 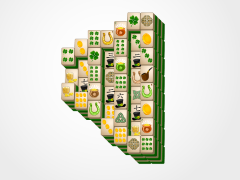 Then you win the Mahjong game. 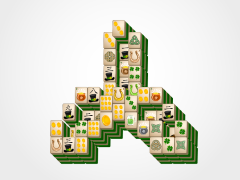 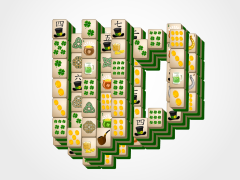 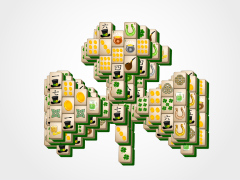 Get lucky this St. Patrick's Day with Leprechaun Hat Mahjong! 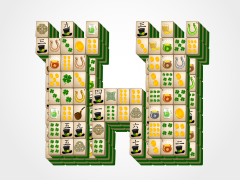 There are five other layouts on this great site, so make sure you check them out and any of our other chrome applications you see on this site!